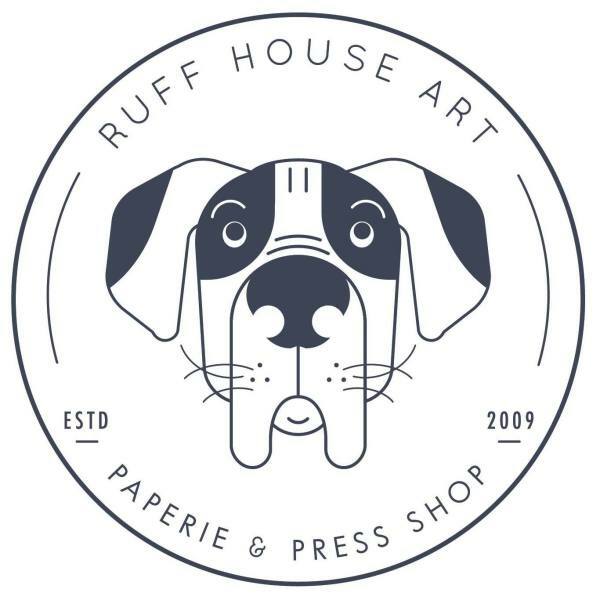 Ruff House Art is a letterpress stationery brand & print studio located in Lawrence, Kansas. 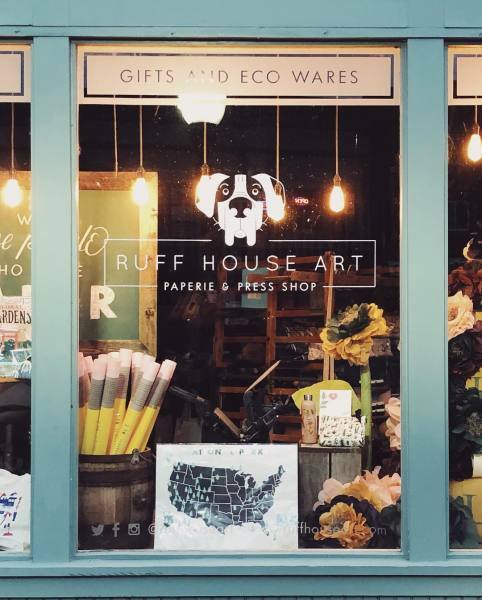 In our shop, we carry loads of unique greeting cards, journals, stationery, gift wrap, gifts & more. In additional to the gift shop, we also create custom wedding invitations and personalized stationery. In the back of our shop is our letterpress studio. Come in and see our vintage printing presses in action!